Healthy Smiles for Healthy Bodies. 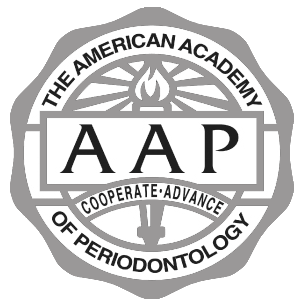 We are committed to providing the highest quality of care to meet your periodontal and dental implant needs. We are especially proud to have such a high-caliber staff that focuses on the well-being and comfort of our valued patients. Give us a call and experience the difference.